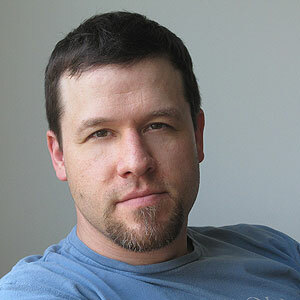 Paul Meyers is a filmmaker based in Washington, DC and San Francisco, CA. His short films have been programmed at festivals across the US and abroad, including Silverdocs, Seattle International, Mill Valley, Nashville, Starz Denver, Hot Springs, Black Maria, and Byron Bay International. He previously worked as a digital media producer at Discovery Communications, where his work for Discovery Channel helped garner an Online Journalism Award and a Webby Award. Meyers recently earned a master's degree in documentary film at Stanford University, where he was awarded the Theodore and Frances Geballe Graduate Fellowship, the Maryland State Senatorial and Delegate Scholarships, the NATAS Jerry Jensen Memorial Scholarship, and an Enersen Foundation Grant.